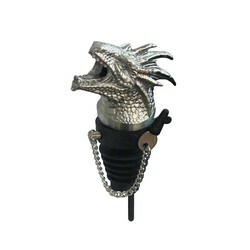 Menagerie Pourer - Winter is Coming Dragon, Stainless Steel. 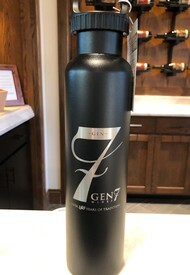 The 750mL wine growler makes an ideal traveling companion for keeping your wine cold or at the optimal temperature all day. 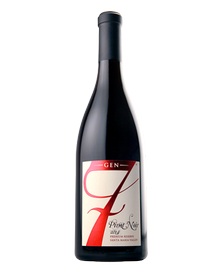 Perfect for transporting your favorite wine to just about any outing. Makes a great gift anytime of year! 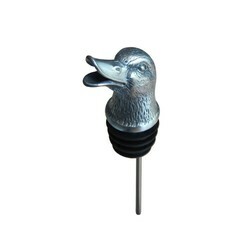 Menagerie Pourer - Quack, Quack little Ducky, Stainless Steel aerator. 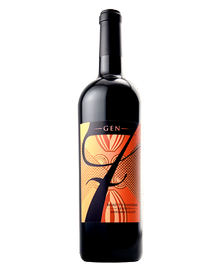 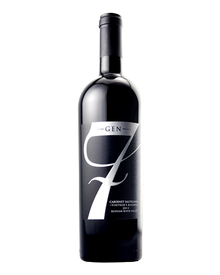 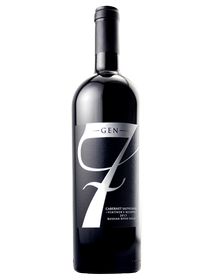 Sonoma Valley Zinfandel, Cabernet Franc, Carignan blend.